Purchasing locally boosts the local economy, gives you better contact with the supplier and guarantees a better quality of service or product. 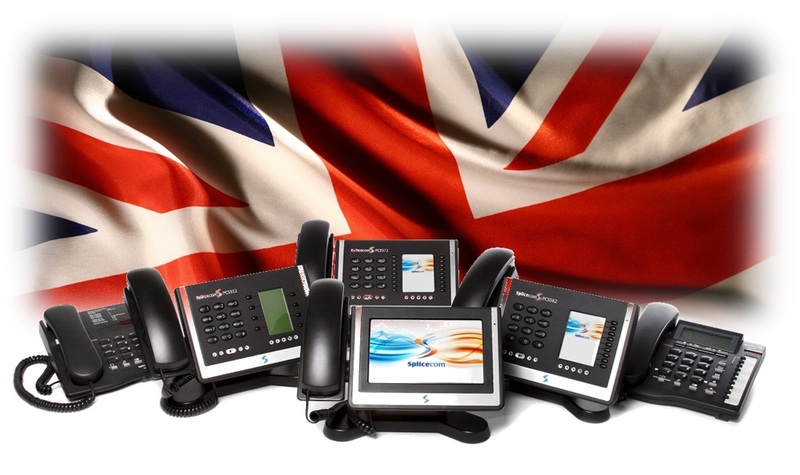 iCS is your local and reliable telecoms supplier, offering British designed and built business telephone systems. As we are local in Surrey, Berkshire and Hampshire, you can rely on our service. Call today for free advice, a no hassle quote and a demonstration of the latest market leading British technology and software to hit the business world, from £6.99 per month, per person. To find out more visit our SpliceCom page or call our telecom experts on 0800 9 77 88 99.